Hand harvested from some of our finest blocks of Pinot Noir, Sea Spray is an elegant methode champenoise blanc de noirs. 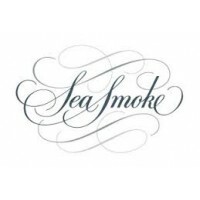 In the tradition of the great French grower champagnes, this sparkling wine was carefully crafted to showcase the depth and complexity of our Sea Smoke Estate Vineyard. Following six months of sur lie aging in barrel, it was bottle aged an additional 16 months en tirage prior to disgorging, and was finished with no dosage to preserve its finesse. 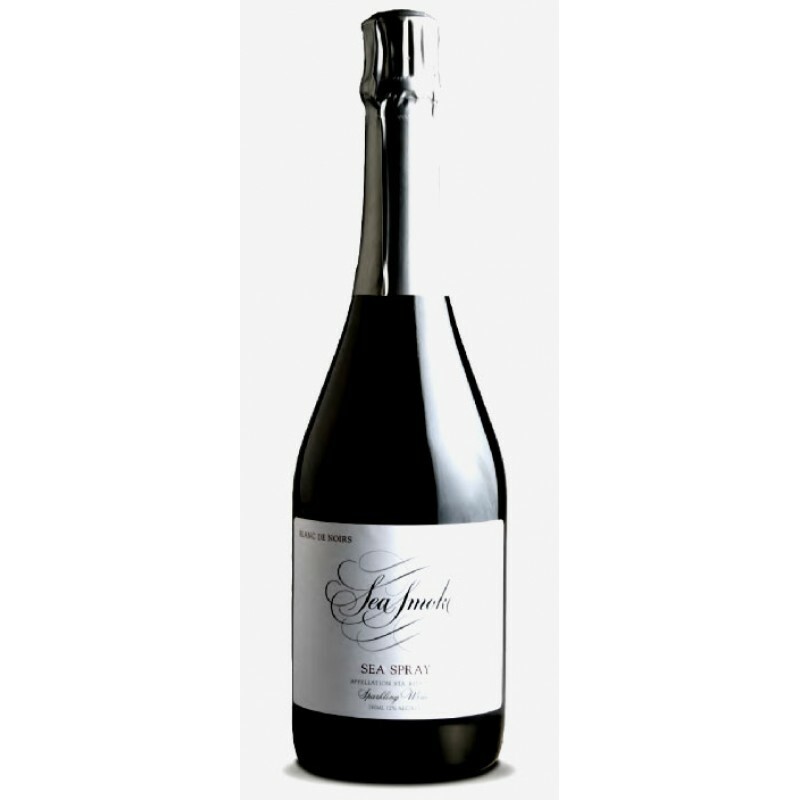 The nuanced nose expresses cranberries, lavender, fresh bread and lemon curd. The wine enters the palate with energetic freshness and finishes with delightful length.